Today I had the amazing opportunity to network and talk with and enjoy the company of some of Oklahoma’s most amazing teachers! 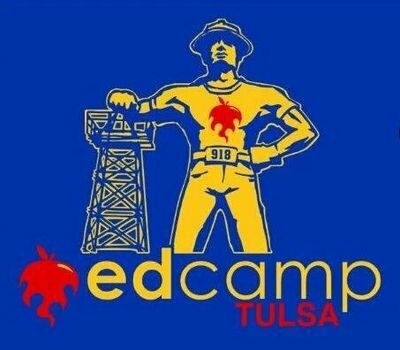 If you have not had the chance to go to an EdCamp – you need to take some time out of your Saturday to go. EdCamps are unconferences where those attending the conference determine the conference sessions over breakfast in the morning. The law of two feet must be followed – if a session is no longer meeting your need – use your two feet and walk out! One of the more interesting parts of the day was in the final session when we were talking about teacher blogs. In the room: bluecereal, okeducationtruths, randomteacherthoughts. The discussion was epic and fun!